There is no more amazing city to visit than Jerusalem this summer. A city founded on historic meaning and archeological treasure, yet modern in its present essence. Wonder the bustling streets of Jerusalem and the enjoy the open market, local delicacies while taking a walk through history. 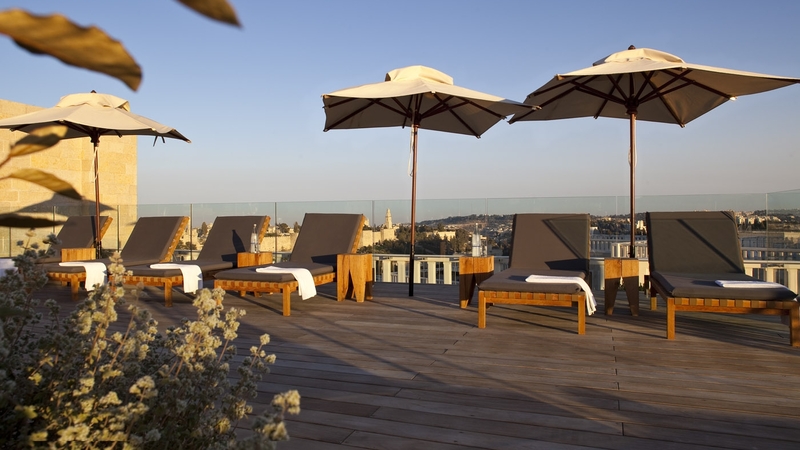 The Mamilla Hotel is Jerusalem, old and new, sacred and social, last millennium and next. 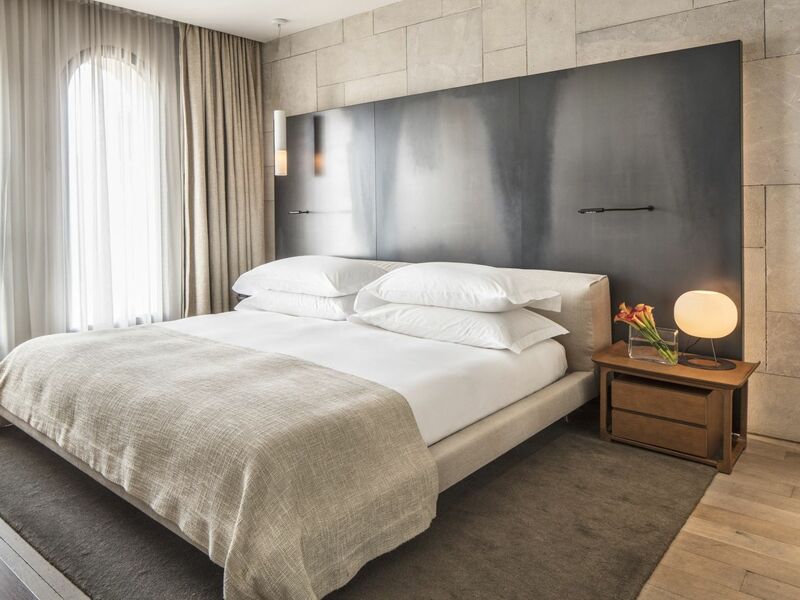 Literally at the crossroads of the city's celebrated past and future, our designer lobby is a short stroll from the Old City walls and Jaffa Gate, as well as the capital's newest gardens, galleries and theaters. Experience your memorable vacation with a complimentary meal for two at the Happy Fish restaurant and a drink at the Mirror Bar. Special rates from $400 per night. Minimum 3 night stay. 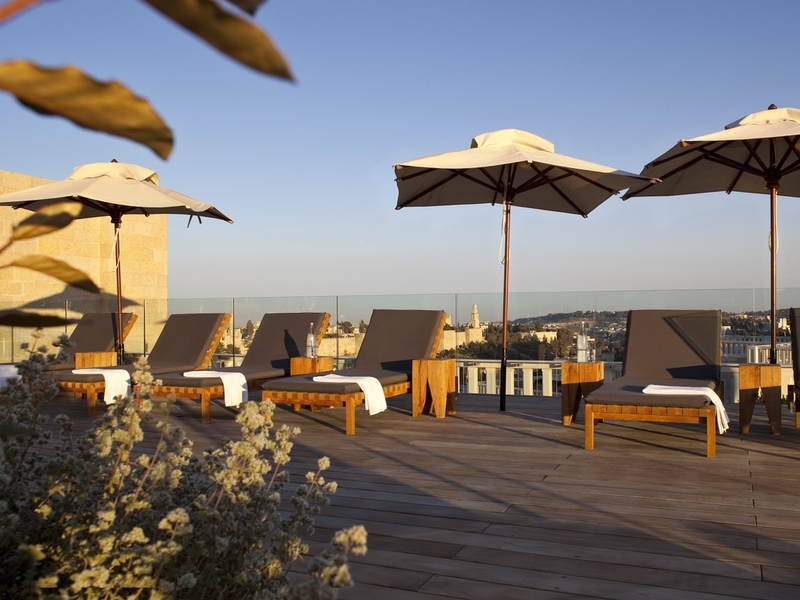 ► Upon booking, please state "Discover Jerusalem Summer Package" to receive promotional rate. 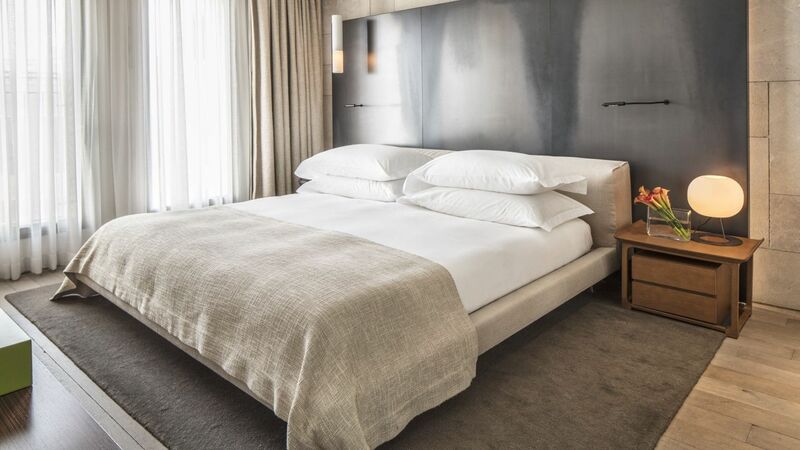 ►As policies and terms vary by date of stay, you will be able to see additional terms, conditions, limitations of use and cancellation policies during the booking process. Once you have entered your dates and selected your room, see 'Select A Rate' where you can review Rate Details and any Deposit/Guarantee information.